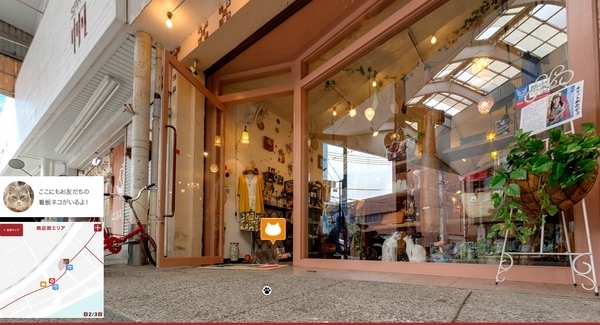 The Tourism Authority of Hiroshima has created a Google Street view for cats. Actually, we don’t think it’s for cats to use, but for us to experience the world through cat’s eyes. Nobody really knows what cats get up to when they’re wandering the streets all day, but now thanks to a new project by Japan’s Hiroshima prefecture we can virtually explore the Japanese city of Onomichi as a cat. The maps even point out the hip spots for the cool cats to hang out on the three route maps that are currently available, as well as indicators of fellow cat pals you can visit along the way. Cool right? Okay so it might seem a bit weird. But considering cats are the heavy weights and global stars of the internet, it might not be such a crazy idea. Of course, The Tourism Authority of Hiroshima see this website as a way to pull in new tourists. Japan is well known for its love of the furry felines, it has a number of ‘Cat Islands’ where the cats outnumber people around six to one. The small Aoshima Island is probably the most well-known ‘Cat Island’ and has had a steep increase in visitors (much to the local’s dismay.) 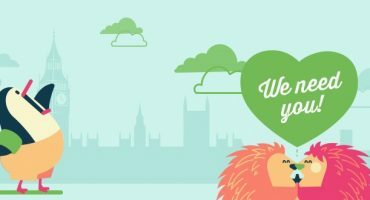 Hiroshima are hoping to follow in similar paw steps. If you’re a cat fan and would like to meet these cats in the fur book your flights to Hiroshima meow. Birds eye view is out. Cat’s eye view is in!